Emma just got home from a long field trip from her Uncle and Grandparent's house. Upon arriving, she realizes her pwn garden needs a serious makeover. With little encouragement from the Mayor, she sets her heart to try something she's never done before -- a Garden Makeover. Decorate your garden as you please and purchase garden décor with the money you earn from jumble sales. Search each picture and sell the hidden objects you find to your neighbors. 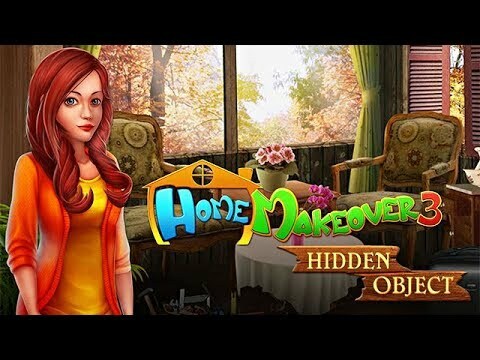 Join Emma and look for hidden objects and renovate your garden in Home Makeover 3.